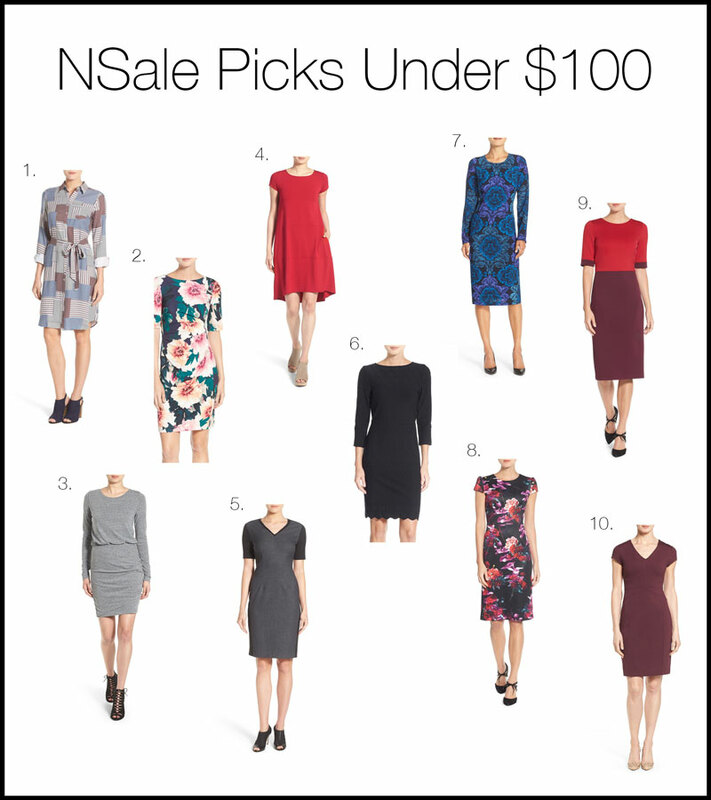 Home / Posts tagged "NSale picks"
You’d have to be living under a rock to not know about the Nordstrom Anniversary Sale, or NSale, as you see it mentioned everywhere. We know that it’s almost over, but if you’re lives have been anywhere near as crazy as the ours (or the political climate), you might not have had time to snag the amazing deals. We’ve included our NSale picks under $100 and all of them are currently stocked, which is crazy because the under $100 items sell out so quickly! Also, don’t forget about our giveaway! Enter both on our Instagram and our previous post for more ways to enter! Winner will be chosen randomly tomorrow 8/3. Good Luck and Happy Shopping! Covered Style is a site designed to make modest fashion more accessible. To see more modest fashion, check out our blog, or browse through the shop! © Covered Style 2016. All rights reserved.